Are you looking for your perfect getaway, yet close to town? This adorable 2/2 cabin on 40 acres is the perfect place. With 360 degree views, attached garage, brand new pellet stove, and all of the privacy you could want! Don't miss your opportunity to own your oasis on the top of the hill. 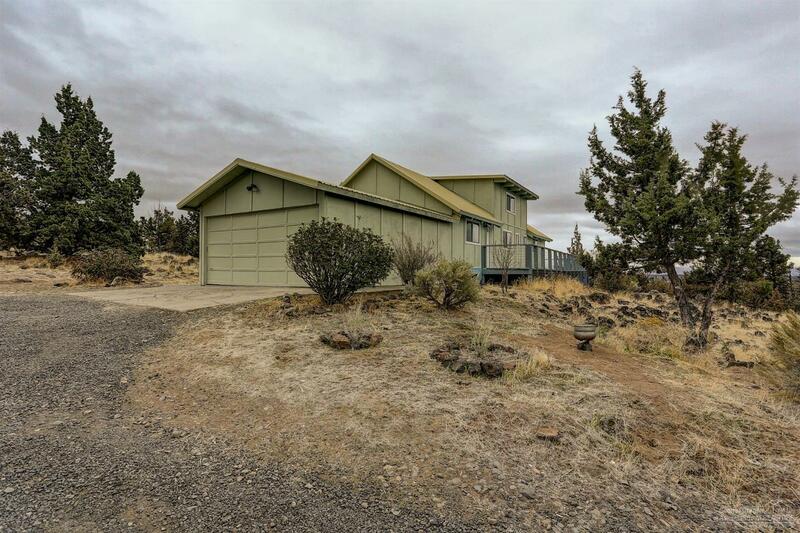 Close to Prineville reservoir, hospitals, fire department and many other amenities.